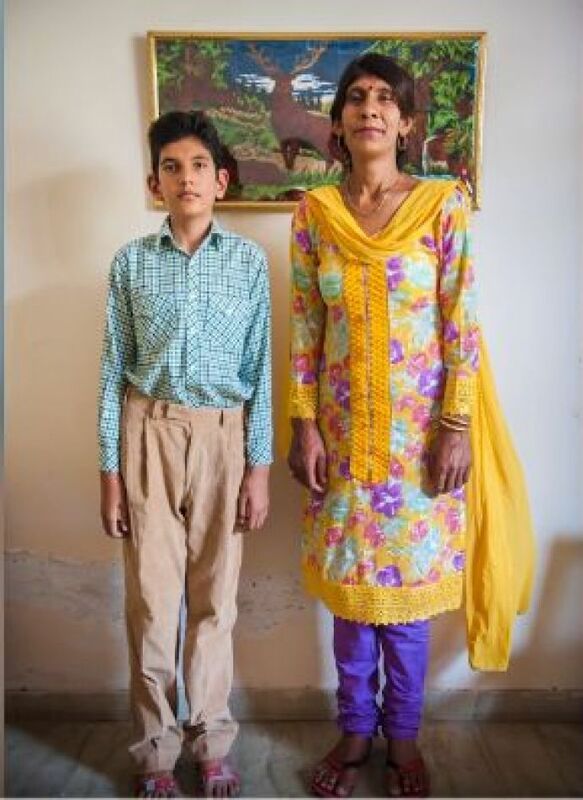 The mother-son duo holds the world record for their height. 1. By taking rigorous efforts and continually proving yourself to become very unique. 2. You are born with it and there’s nothing you can do about it. 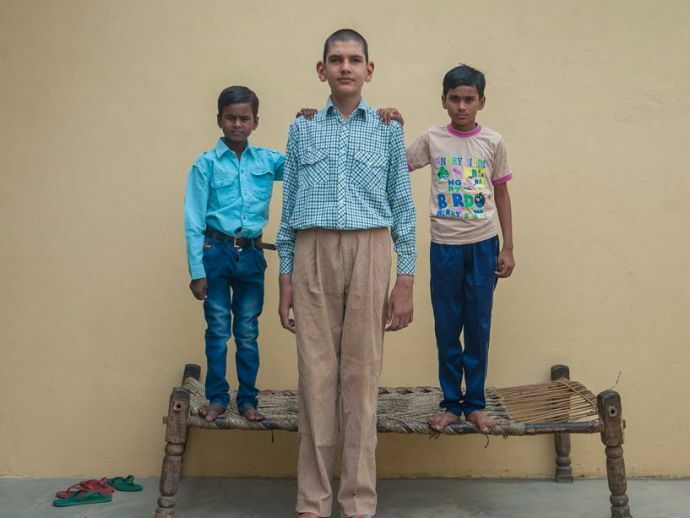 Justifying the second point we stated, Karan Singh from Meerut has set a new world record for being the world’s tallest boy at his age. Karan is merely 8 and his height is 6 feet 6 inches. It seems that the boy is born to create records - at the time of his birth he weighed 7.8 kg and was 63 cm in height which enabled him to bag a mention in the Guinness Book of World Records. It seems that Karan has been following his mother’s footsteps when it comes to height. 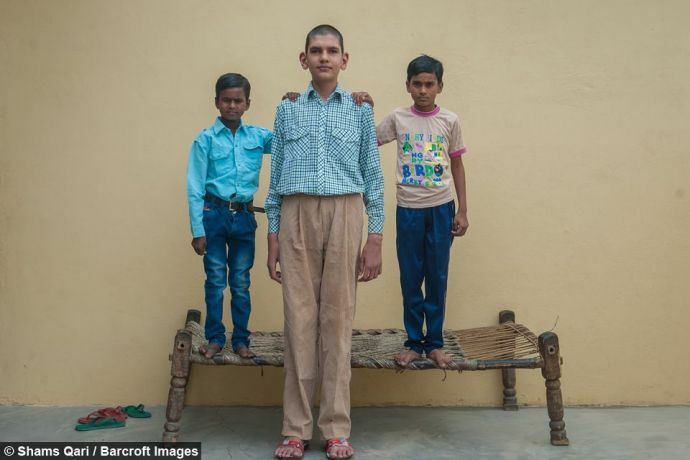 His mother Shweatlana is 7 feet 2 inches and holds the title of being tallest woman in India. What a duo! I am always the tallest among my friends and it feels good. It didn’t astound us when we came to know that Karan’s mother too was a basketball player and has represented India at various national and international levels; after all the talent and the height got passed on as a gift to his son. The distinct height had an advantage while playing. With the boy’s height growing unstoppably we wish success to follow him just like that.